As the leading metropolitan race club in Queensland, the Brisbane Racing Club conducts 98 race meetings and hosts over 200,000 patrons each year. Race meetings are conducted at the club’s two racecourses, Eagle Farm and Doomben. The Brisbane Racing Club also hosts many other feature racing events including Girls Day Out (February), Mekka Wednesday (August), Country Music Raceday (September) and Melbourne Cup Day (November). The Brisbane Racing Club launched a concept master plan in 2009. 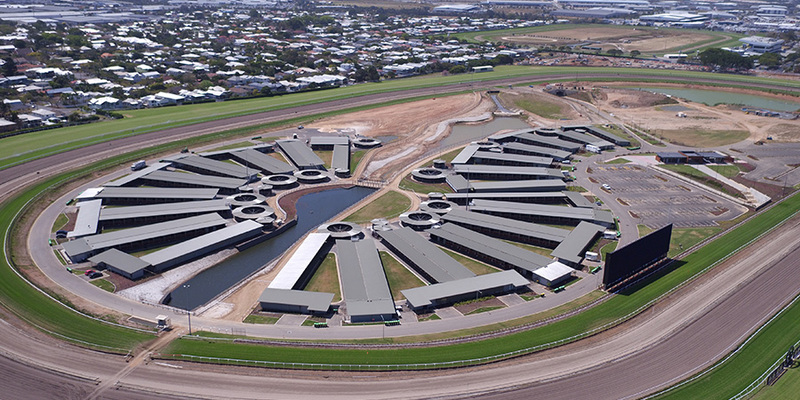 The $1.2 billion self-funded development proposes upgrades to facilities at both Eagle Farm and Doomben racecourse as well as a variety of lifestyle, residential and commercial precincts. One of the biggest developments in Queensland’s history, the primary focus of the concept master plan is to ensure Brisbane has the country’s finest racing facilities. Highlights on the racing calendar include the Channel Seven Brisbane Racing Carnival (May/June) and Spring Carnival (Oct/Nov). These racing events feature black type races attracting wide interest from the public, media and industry. The Channel Seven Brisbane Racing Carnival consists of 5 feature meetings from May to June. Each year this racing extravaganza brings some outstanding proven racehorses from all states and New Zealand to compete with the very best Queensland horses. Many of the superstars from the training and riding rinks throughout Australasia will have a presence at the meetings. 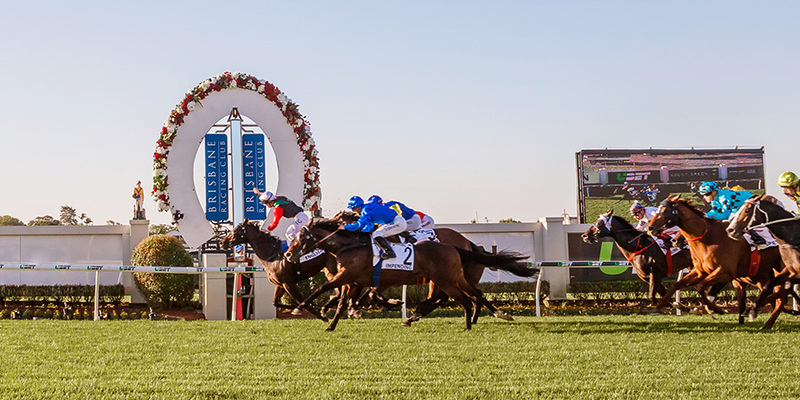 The major events on the racing calendar are the Doomben 10,000, Doomben Cup, Qld Oaks, Kingsford Smith Cup, and Queensland's most prestigious race, the Stradbroke Handicap.